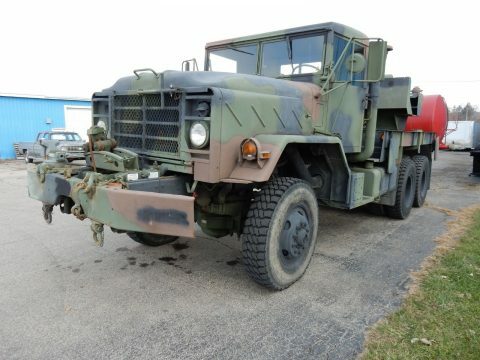 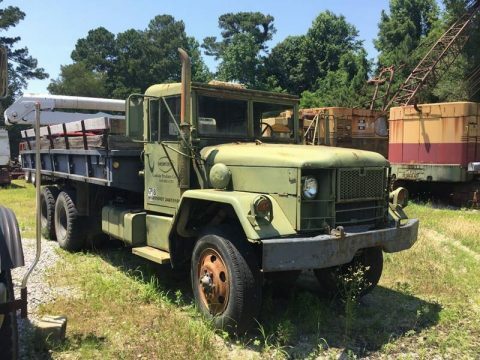 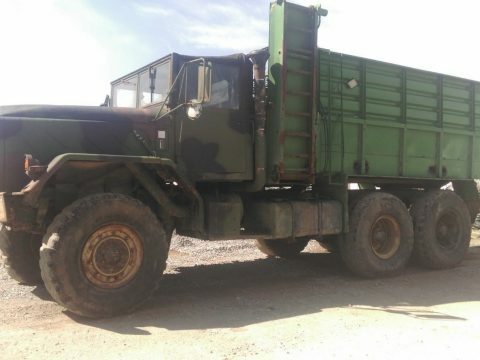 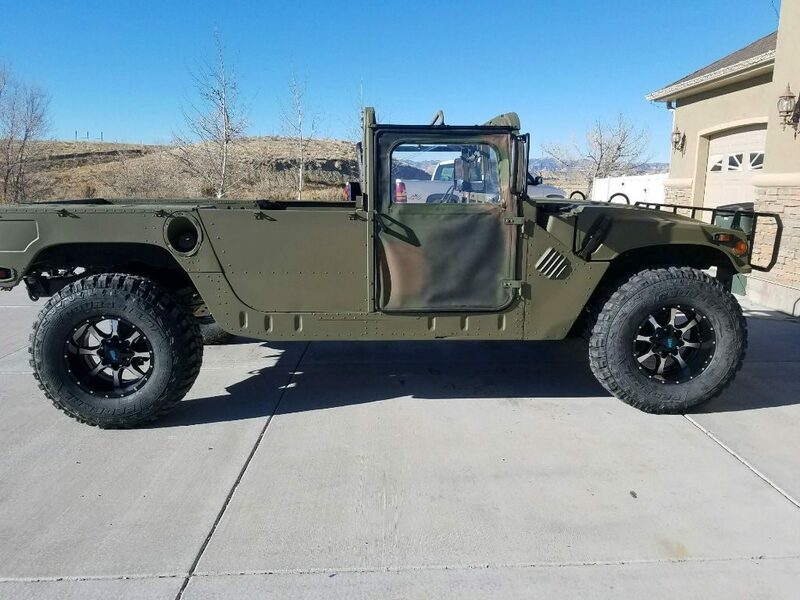 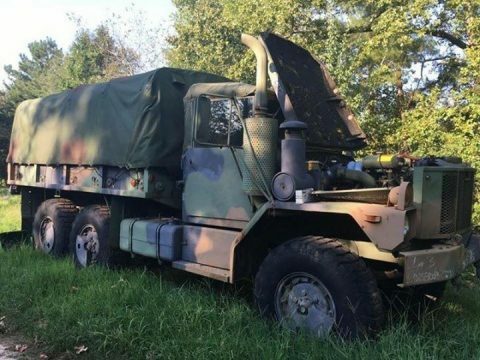 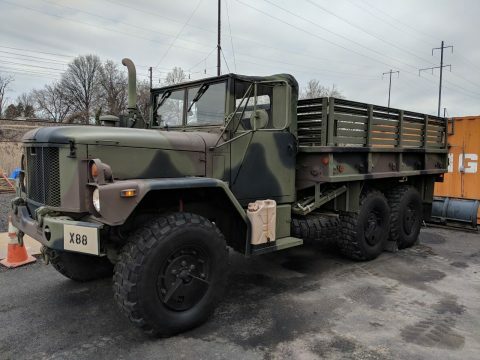 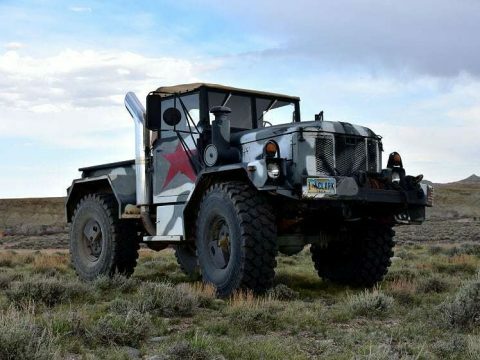 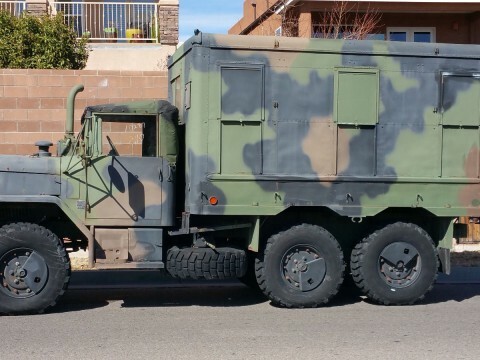 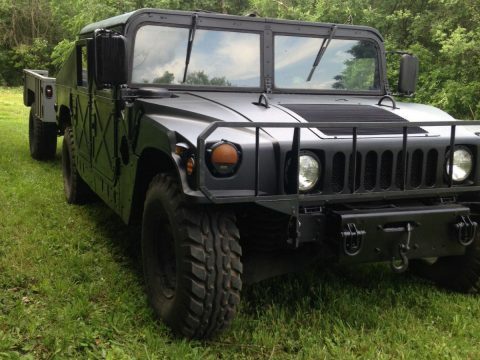 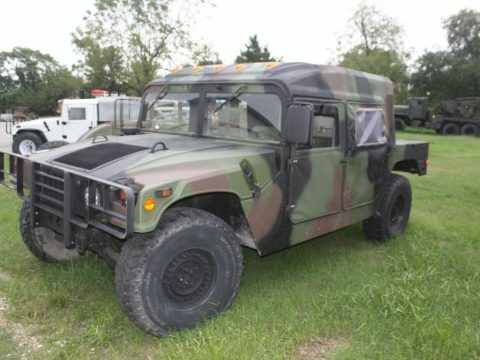 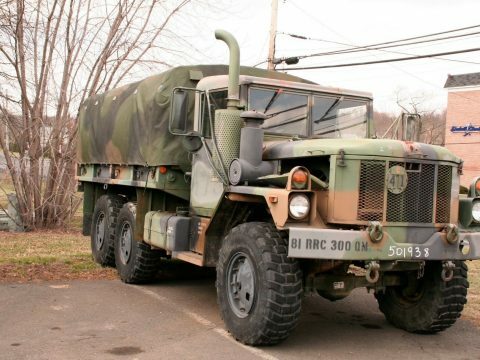 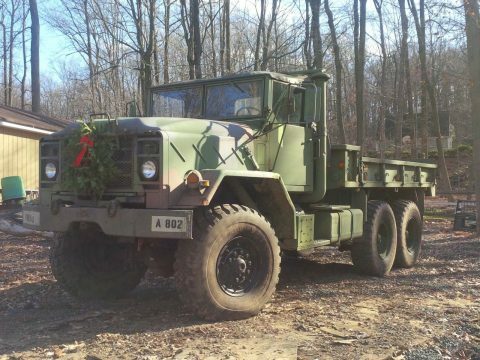 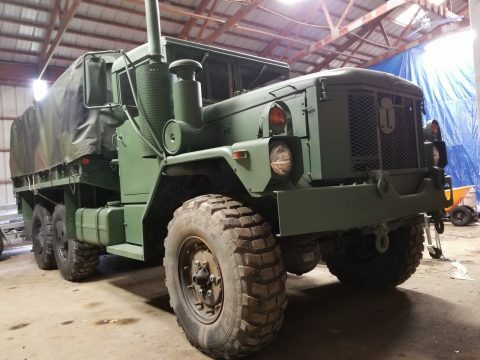 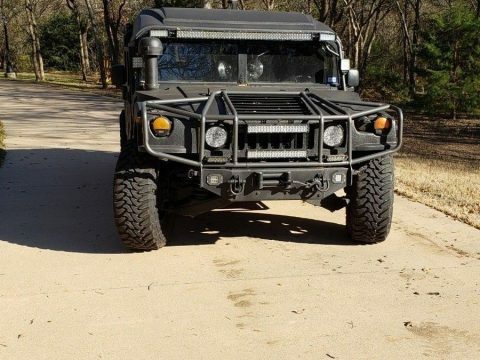 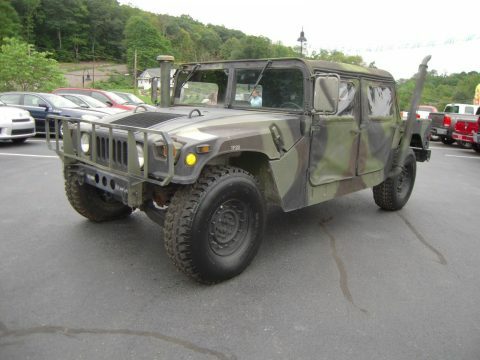 1993 Humvee 6.5 diesel fresh paint brand new tires and wheels new custom bucket seats. 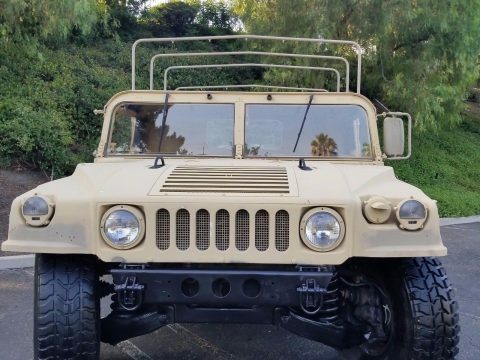 The grille and brush guard, mirrors and light rings all powder coated. 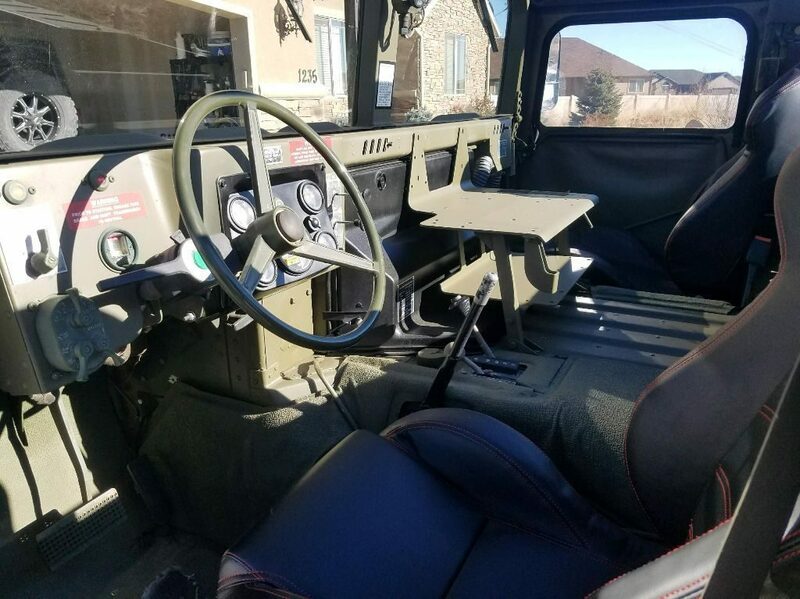 Leveling kit. 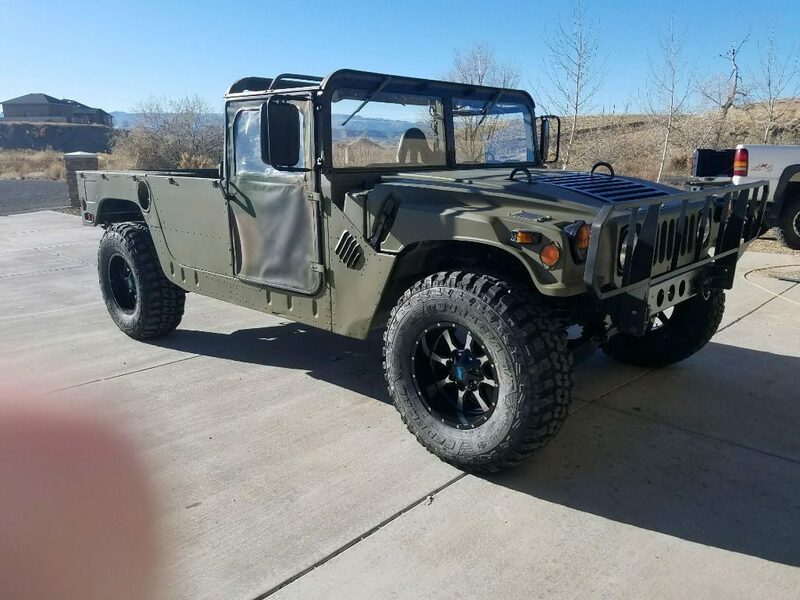 Runs awesome looks awesome a great off-road machine. 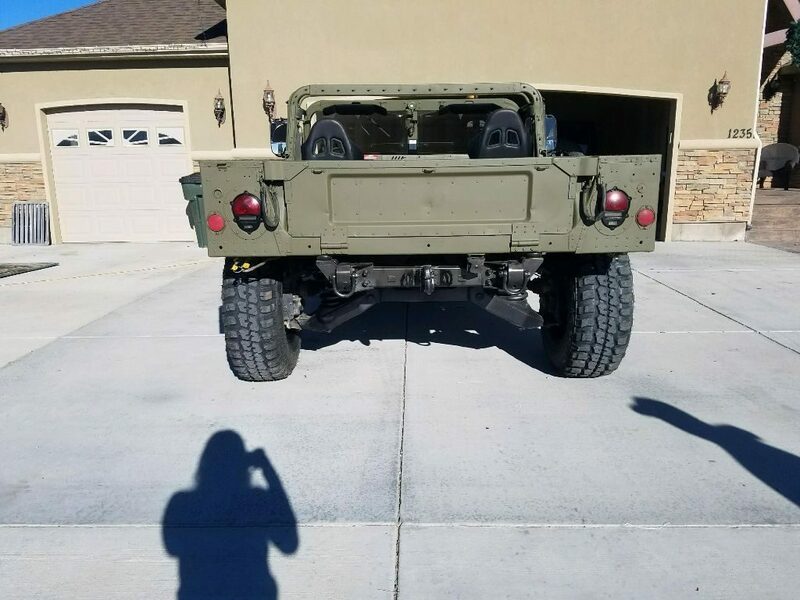 Comes with two man soft top and door’s.